We have a software called CallScout developed for PBXnSIP which I believe serves your needs. Demostration data corresponds to a fictitious company called Demo. 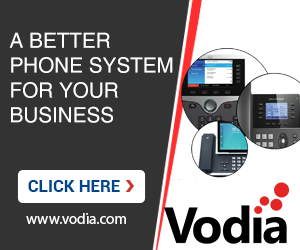 This company is equipped with a Pbxnsip IP PBX, which has two domains defined: Demo Sales and Demo Research. Each domain receives and sends calls through a set of trunks. Demo Sales has two trunks, called Local and Global, while Demo Research has also two trunks, called PSTN and International. Demo Sales domain has three extension accounts: 2010, 2011 and 2012, and Demo Research comprehends the extension accounts: 2001, 2002 and 2003. ACD agents can login using any of these extensions, in order to catch calls received on Agent Groups. Both domains, Demo Sales and Demo Research, have an Agent Group defined, with account number 100. Has access to all domains, trunks and extensions of the Demo enterprise. Has access to all trunks and extensions defined for its assigned domain. Has acces to calls coming into and from its assigned trunk. Has access to calls made from and coming to its assigned extension only. Apart from the one proposed, does anyone have other experience to share? I did it first on CFML and version 2 was rebuild from the ground up on PHP.